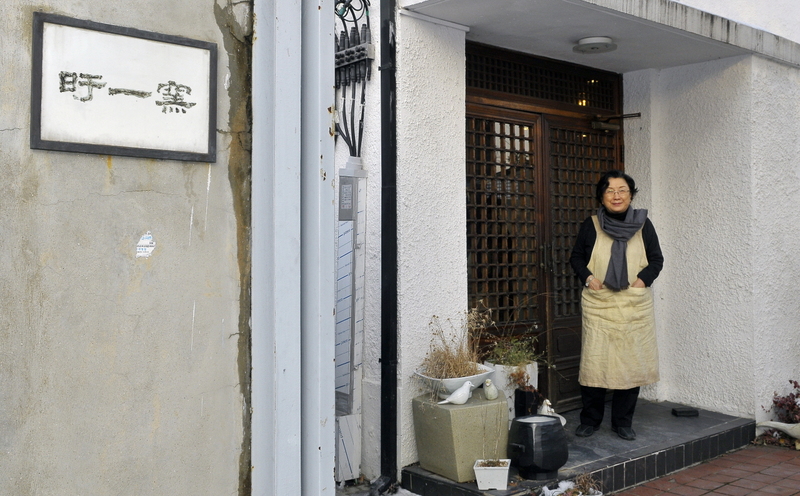 One of Korea’s most respected ceramics artists, Kim Yikyung has been a pioneer in the ceramic arts. 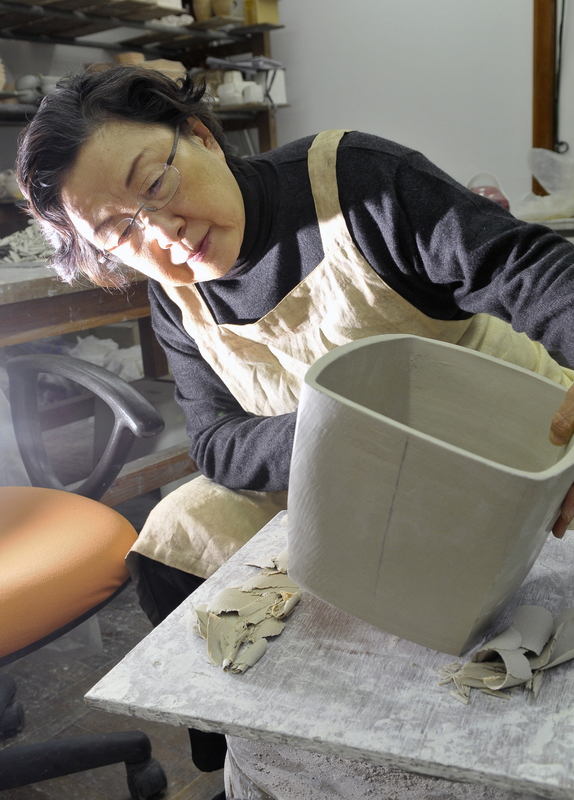 With over five decades of work, she has striven endlessly to bring Korea’s ceramic heritage into the modern world. 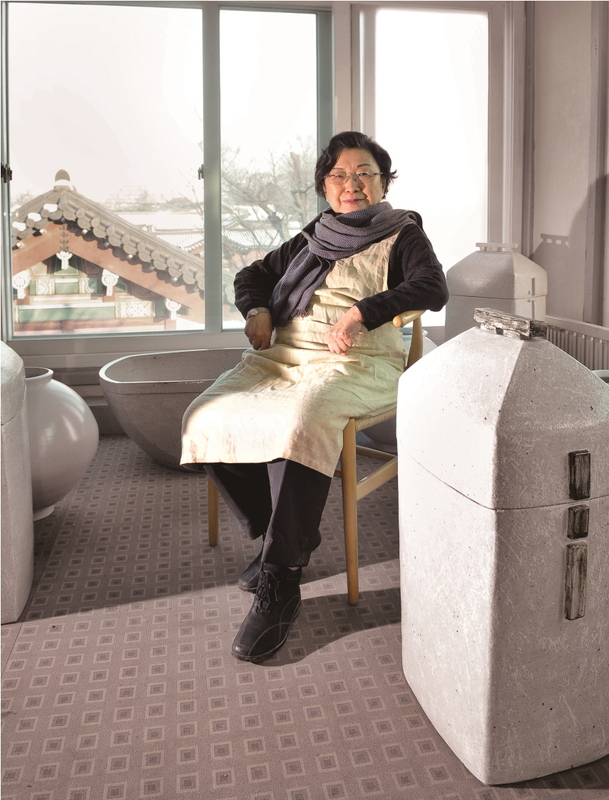 Her work, inspired by the pure white baekja (“white porcelain”) of the Joseon Dynasty (1392–1592), has been lauded worldwide for its harmonization of tradition and modern sensibilities. Just learning about ceramics at that time was a challenge, however. The Korean ceramics industry had all but been destroyed during the first half of the 20th century, and few places offered instruction on ceramic arts. The United States and Japan, however, offered more opportunities in this regard, so Kim went overseas, first to New York’s Alfred University and later to Japan, a nation known for both its love of Korean ceramics and respect for the ceramics profession. While at Alfred University, she attended a lecture by British ceramics artist Bernard Leach, considered one of the greatest Western ceramicists of the 20th century. Hong Kong-born and Japanese-trained, Leach was intimately tied to the folk arts movement of early 20th century Japan. Korean ceramics—and the ceramics of the Joseon Dynasty in particular—was held in great regard within the movement for its rustic, craftsmanlike beauty. In his lecture, Leach pointed to Joseon Dynasty baekja as the aesthetic ideal that modern ceramics should aim for. And with this, Kim found her calling. In the 1960s, Joseon baekja ceramics was a virtual terra nullius. Kim recalls, “In our school textbooks, we learned about Goryeo celadon, but there was nothing about Joseon baekja,” Baekja was the pure white porcelain favored by the Joseon Dynasty’s aristocratic elite. Its pure white color and restrained beauty were praised as an artistic expression of neo-Confucianism, the ruling ideology of the kingdom. Despite the respect shown for it overseas, Korean art historians had given it short thrift in favor of the more elegant, Buddhist inspired designs of the Goryeo Dynasty’s jade-colored celadon. 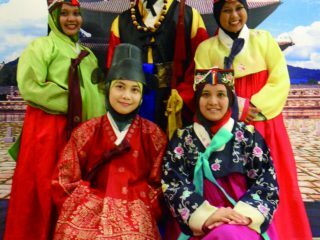 Kim had to perform a lot of research on her own, including a three-year stint examining the Joseon baekja collection of the National Museum of Korea. A look at Kim’s work reveals this process. 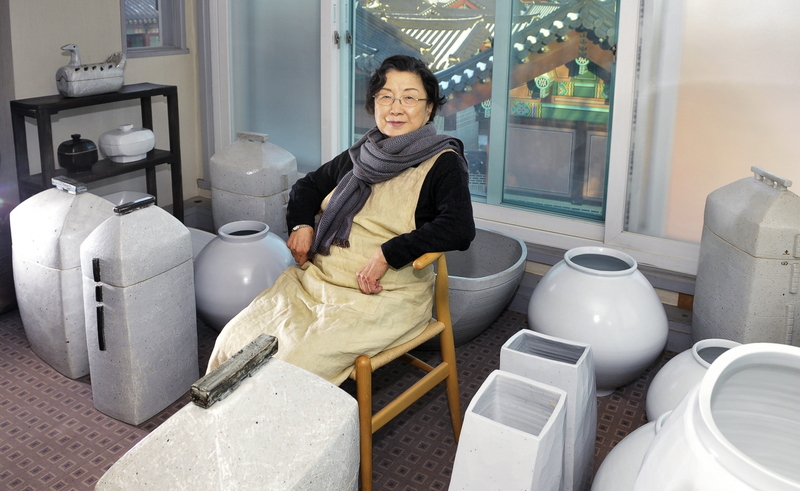 Her work can generally be divided into four categories: vessels, lidded forms, ritual pedestals, and objects. 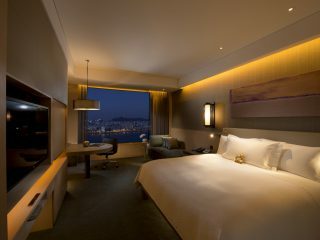 All reveal the clear influence of baekja, but the forms are distinctively modern, tailored to a modern-day aesthetic.